Hamza I highly agree with the message you are putting out there. 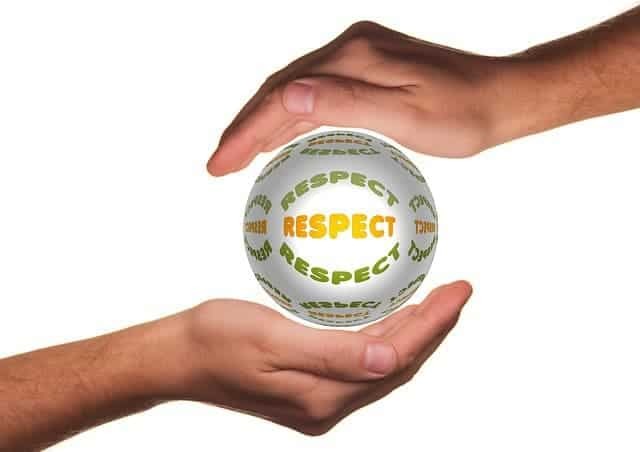 Respect plays such an important role in life. You couldn’t have worded it any better, amazing job on explaining your reasoning! This post is very true, and I agree that respect and karma go hand and hand somewhat. My favorite part was when you said. ‘Although I am respectful to others I still don’t always get respected back, but I can’t let that discourage me; it makes me want to give more to influence people to be respectful.’ It is inspiring to see you not be disrespectful just because one person didn’t respect you. i really like that you decided to right your essay on respect because personally i feel like these newer generations are being raised with the lack of knowledge of what respect is and how much it is needed every day. I see how elder people get on the bus and it’s already packed with young people and not one person gives up there seat that’s sitting in the front. Those seats are specifically for the eldery and disabled and yet people sit there when there are empty seats in the back of the bus. Hopefully your essay goes to many eyes of young people and they learn from it, and realize that respect is something everyone needs to use in their day to day life. Hamza by is licensed under a Creative Commons Attribution-ShareAlike 4.0 International License.